Zurich is a 3-piece English Rock Band from Oxford comprised of Adrian Banks (Bass & Vocals), Chris Gillett (Guitar & Vocals) and Leigh Taylor (Drums & Samples). 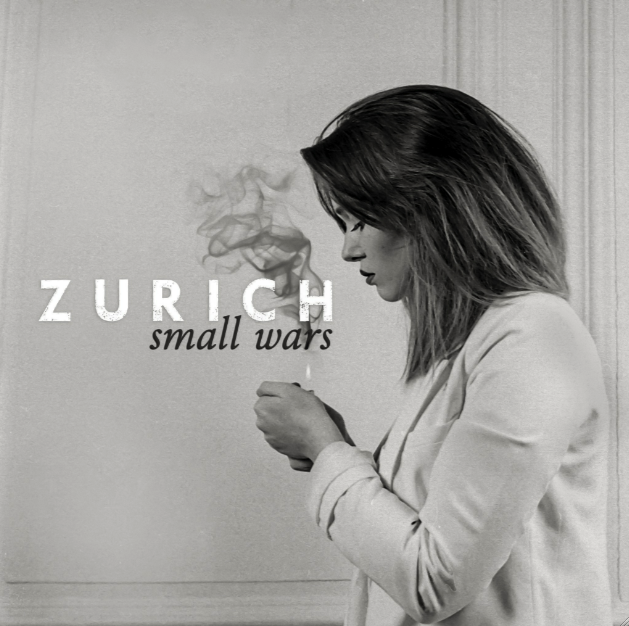 After earning a strong live reputation in a competitive Oxford music scene, the band is now out with the first track Alone taken from the anticipated – just finished – debut EP Small Wars. Alone delivers band’s widescreen post-punk rock attitude blended with 80’s electro flavor. On one side they recall me Interpol’ style, in terms of structure and vocals, and on the other one, Zurich express a tangible sense of pop – dark electro pop – coming from middle 80’s, that I think will speed up them.